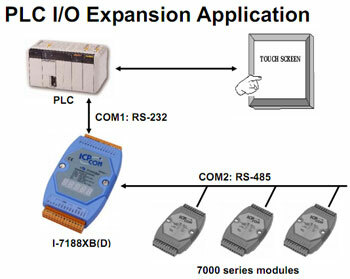 I-7188XB/XBD/XBD-512 | I-7188 Expandable Embedded Data Acquisition Controller, Programmable in C Language with 40 Mhz CPU. MiniOS7 Operating System. Supports operating temperatures between -25 to 75°C. 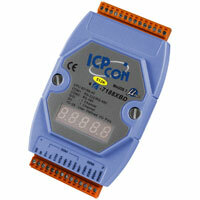 I-7188 Expandable Embedded Data Acquisition Controller, Programmable in C Language with 40 Mhz CPU. MiniOS7 Operating System. Supports operating temperatures between -25 to 75°C. 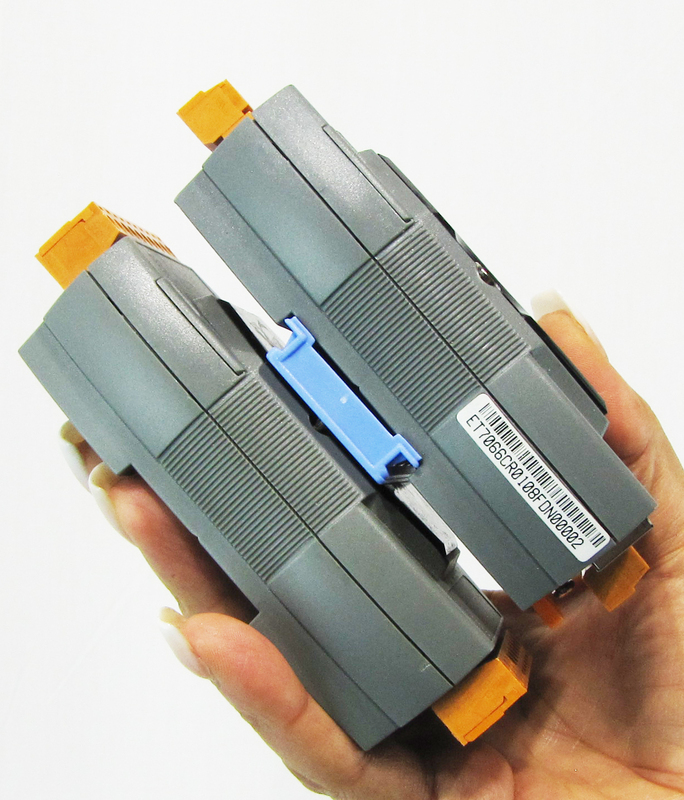 The I-7188XB(D) is for industry applications and can be used to replace PC or PLC devices in harsh environments. 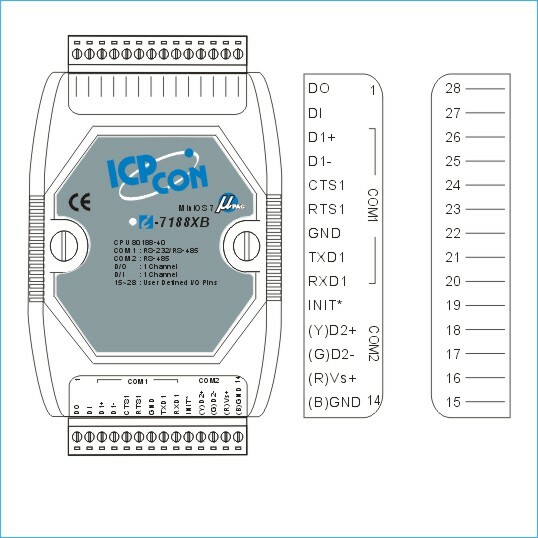 The I-7188XB controller is designed for palm-size embedded systems that require high reliability, PC-compatibility, and compactness at a reasonable price. The controllers can be integrated into an OEM product as a processor core component. By building your product around I-7188XB controller, you reduce the time from design to market introduction, cut development costs, minimize technical risks, and deliver a more reliable product. Depending on the type of embedded firmware programs that are being developed, and which I/O Expansion Board, the I-7188XB(D) can be used as a single versatile controller. 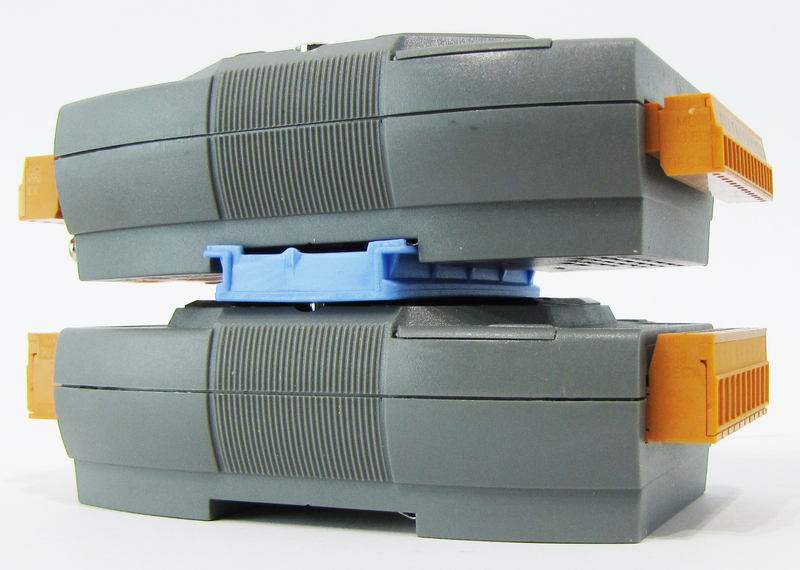 The I-7188XB supports an I/O expansion bus.